A flagship government scheme aimed at easing congestion on major roads has actually resulted in journey times getting longer. The £317 million ‘pinch point programme’ was aimed to increase traffic flow at busy junctions, and cut delays caused by queuing traffic. A new report from Highways England suggests the scheme has in fact achieved the opposite. What was the pinch point programme? The initiative launched in 2011 to relieve congestion and improve safety. Junctions were altered, slip roads were widened, traffic lights were added to better control congestion flow and new signage focused the road architecture. The target was to yield greater control over our road network’s points. Full roll-out was completed in March 2016 and the latest report is based on analysis of the first year’s findings. The report has examined what the first-year results were for just under half of the 119 schemes covering motorways and A-roads. Half of those that targeted a reduction in journey times, achieved the opposite. Worst affected was the A5/A49 junction in Shropshire, resulting in a £2.5 million economic cost. The M6 in Merseyside and M40 in Oxfordshire were also badly affected. Could adaptive cruise control kill the phantom traffic jam? Why was this? Because of the introduction of traffic lights, says the report. Although results for peak travel periods shows an improvement in journey times, people travelling the rest of the time suffer longer journeys. 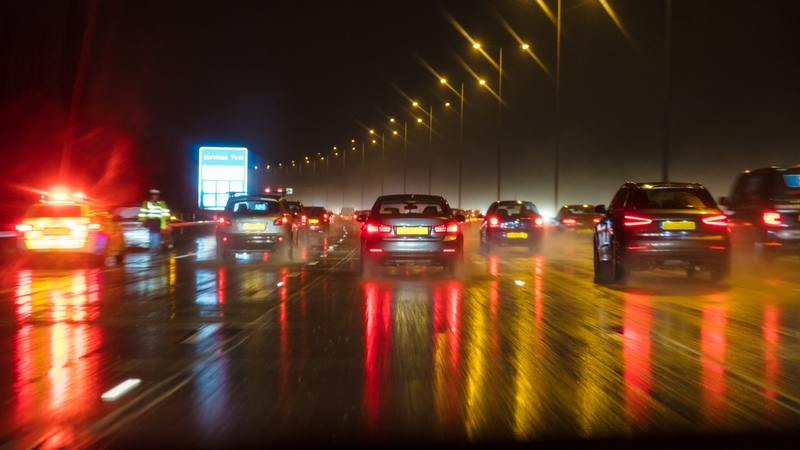 “While congestion has been reduced at peak times of the day, unfortunately, many schemes have seen increased traffic at off-peak periods, mostly due to traffic lights being introduced,” said RAC head of roads policy Nicholas Lyes. The conclusion was that while the peak rush-hour results were good, that’s only a few hours out of every day. There needs to be an overall benefit, which isn’t being felt. However, adds Highways England, have been successful in improving safety, regardless of the delays. 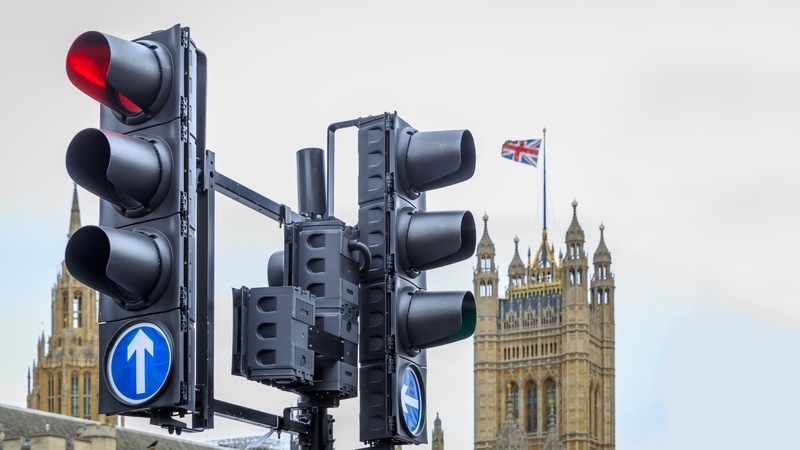 Indeed, “traffic signals which respond to traffic flows” is a measure that’s being considered, according to a spokesman for Highways England. Lights that function during more congested periods, with simple give way rules applying the rest of the time, could ease a great many needless slow-downs. Anyway, for £317million, we’re hoping it’s not all been a bit pointless. “Very disappointing”, in the words of the RAC, feels like a bit of an understatement.